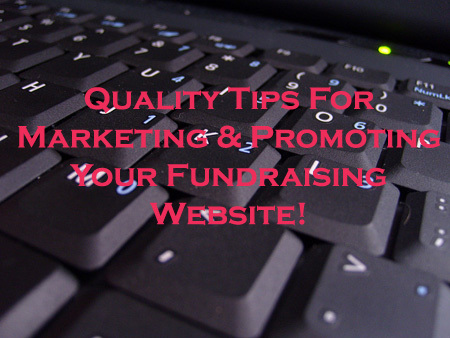 The Marketing of your Fundraising Site is extremely important to gain visitors & traffic; which in turn will grow your supporter base & increase your fundraising reach. 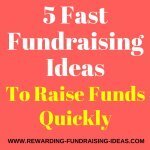 So use these great ideas and tips on this page to promote your organization or fundraising website. The more you market, and the more you promote effectively; the more traffic you'll get to your site and the more funds you can raise. So Where Are We With All This Website Stuff? You've got an excellent website now which you've submitted to the Search Engines (Part 1) and your keyword focused pages are helping you get free visitors from these SE's. List your website at online directories like Yahoo! and DMoz. This is a great way of starting your visitor traffic ball rolling. It will not only provide another way for your website to be found, but will also help with your ranking at the Search Engines. Another really great place to market your site is through social networking sites like Facebook and Twitter. Social Media websites can really create a buzz about your cause and drive more supporters to your website. They also create Site Stickiness! Facebook, Pinterest and Twitter are definitely the top three platforms to use, but there are others like MySpace and Google +. Find out more about using these sites here. Although this can be costly, with the right advertising campaign through Google Adwords, Facebook Advertising, or Infolinks, etc. 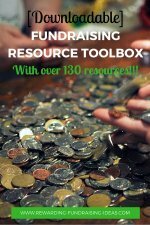 you can attract new supporters and donors, and get a much higher return then the cost. You could also look to advertise directly on specific websites that fit your Nonprofit's cause! Registered Nonprofits are eligible to use up to $10,000 per month in free online advertising from Google Grants to market their events, grow their email lists, connect with donors, and create awareness. I would highly recommend you investigate this thoroughly if you are a registered Nonprofit! The best way to get started and to find out "How To" would be to watch this FREE recorded "Intorduction to Google Grants" webinar by Simon Choy. Advertise in local newsgroups. Preferably for free. Remember to always push the fact that you are a charitable cause and try to get people to let you advertise for free. Exchange links with similar websites. A lot of media organizations, like radio stations, advertise and list charitable causes on their websites so definitely contact as many of them as possible and see if they'll list yours. Advertise on local information/notice boards and newspapers. 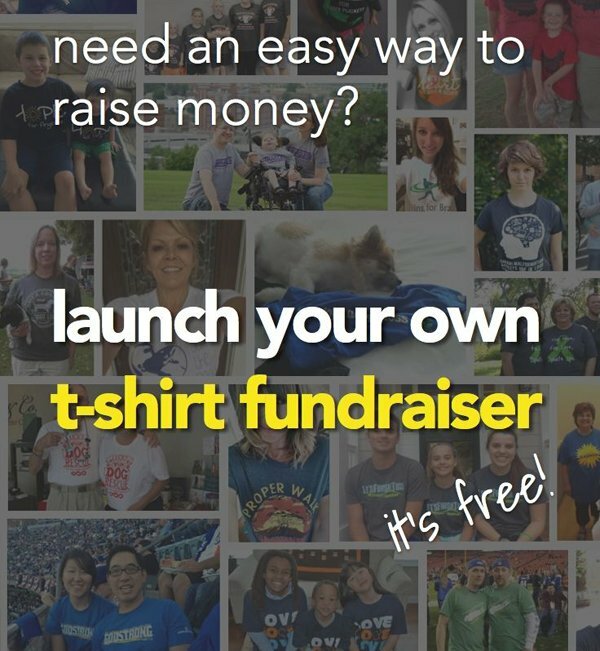 Include your fundraising website address on your fundraising apparel logos. Also link to your site from any online donation fundraising campaigns that you hold. 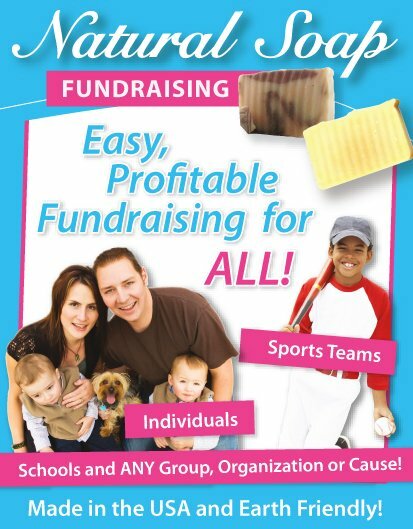 If you're a sports club or school etc. and have a member base already, email all your members about your new site and get them to pass on the email to all their friends. You can also post out a printed page of your website to your members asking them to visit the website, encourage them to invite all their friends to visit it too!!! 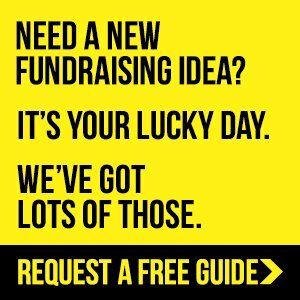 Chat to as many local businesses and restaurants etc., asking them if they could add a link to your fundraising site from their website. Something like this, "please be sure to check out this fantastic local charity at www.yoursite.com." Be creative with it! Use an email sig file that has your website address in all your emails. An email sig file is how you sign off your emails and will usually contain your contact details and of course your web address! You'll also find great website marketing advice through SBI's Action Guide and their incredible Forums! So you now have a great amount of creative ideas and ways of marketing your website. Just remember, there are always more great ways of marketing out there. So be creative, rack your brain, brainstorm as many ideas as you can and be as proactive as possible. 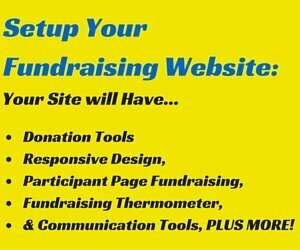 Think, the more visitors you get to your site, the more supporters you'll gain and the more successful your online fundraisers will be! 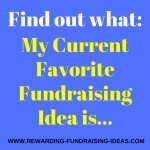 If you do have any fantastic marketing ideas or come up with any, please be sure to share them here at the 'Your ideas for marketing fundraising sites' page. 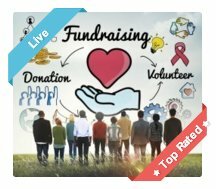 So share your thoughts and ideas here and let's build a helpful and sharing fundraising community! Website Affiliate Masters Guide - Brilliant free eBook instructing on how to build a successful income-generating website with excellent tips on marketing the website! MUST READ for anyone building a website! If you like, you can also go straight to the visitor retention page to learn some excellent ideas on keeping those visitors coming back again and again... turning them into permanent supporters! 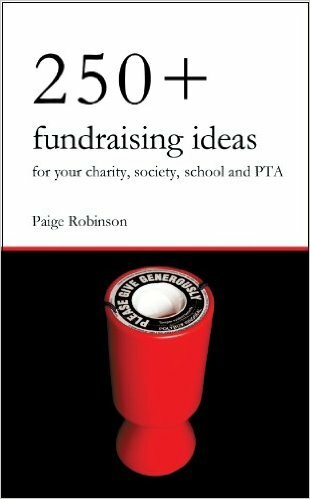 Just remember to get those creative juices flowing and be passionate about marketing your fundraising cause. Your passion will shine through and you'll catch people's attention!! !